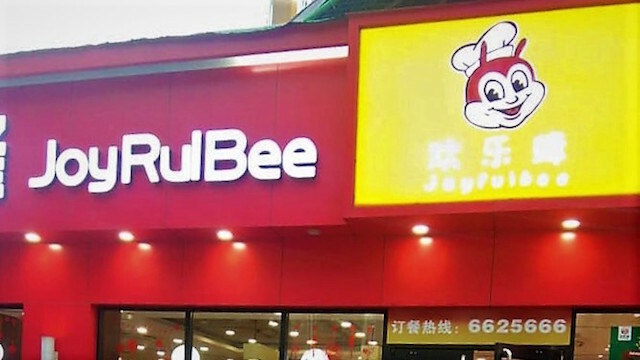 Jollibee Foods has confirmed it is taking legal action against a copycat restaurant JoyRulBee in China. This was after a recent Facebook post featuring the Chinese restaurant went viral and drew much attention among internet users in the Philippines. The post was from a Filipino couple travelling in Guangxi who spotted the the familiar mascot and documented the knockoff.